descriptionProvides stability for the ankle with low natural heel height to help reduce leg length discrepancy. 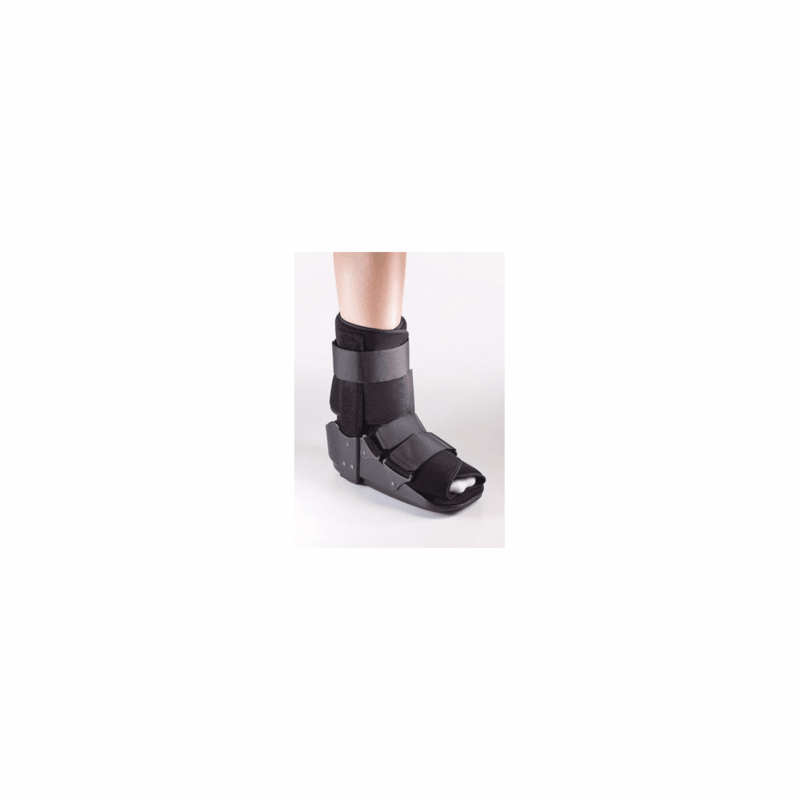 Indicated for stable foot fractures, severe sprains or strains, post-op or post-cast removal. Constructed of rigid malleable metal uprights, padded liner and contact closure straps.